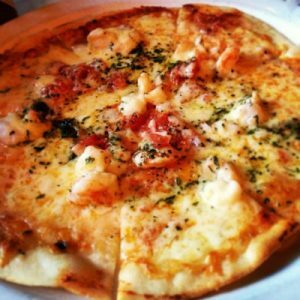 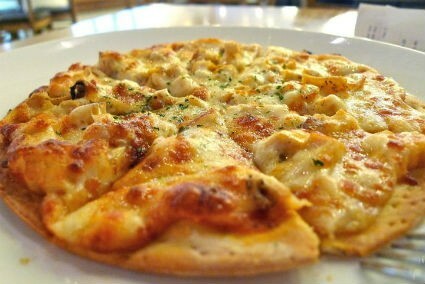 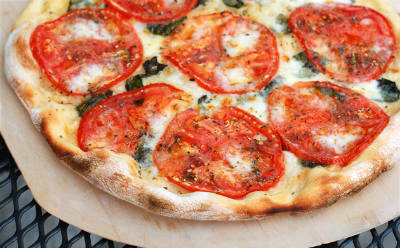 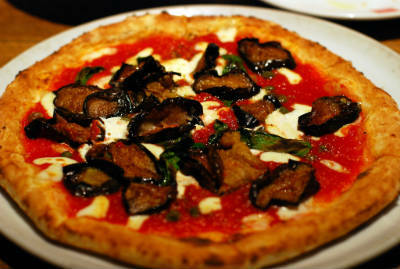 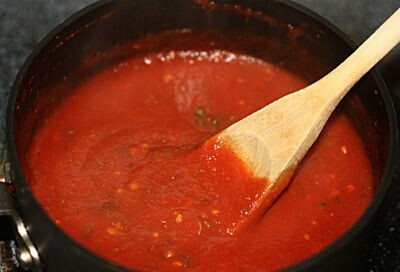 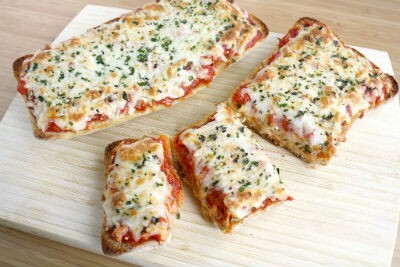 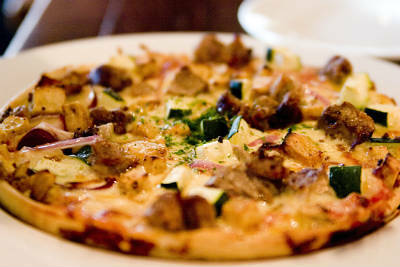 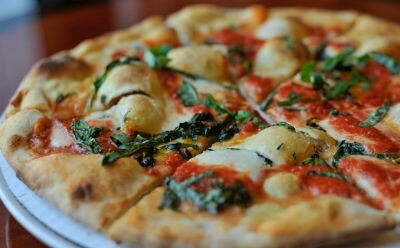 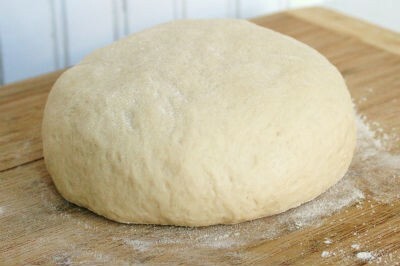 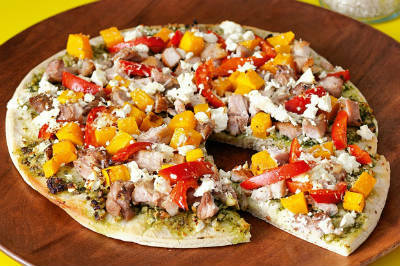 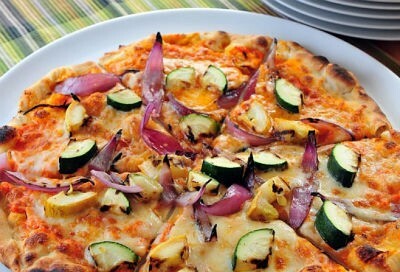 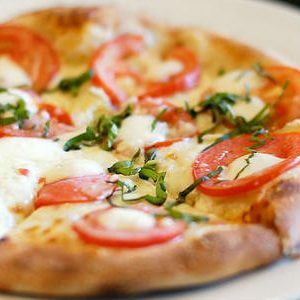 Pizzas are oven-baked, flat bread, generally round and usually topped with tomato sauce and cheese. 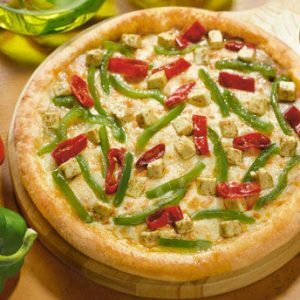 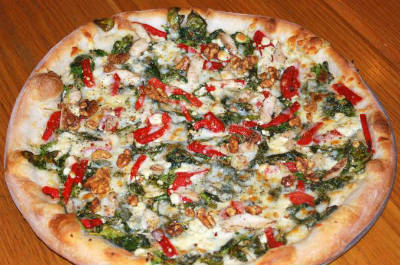 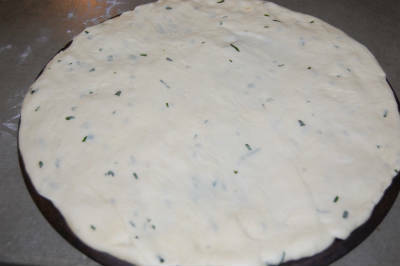 Various other toppings can be added according to taste. 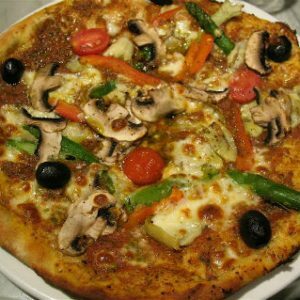 Even though a normal pizza is made up of a thin layer of sauce on top, with a second layer of vegetables or meat and a final layer of cheese, the toppings can be varied and combined to suit one’s taste. 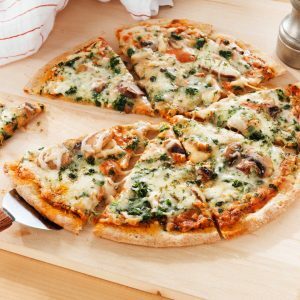 We have 53 Pizza recipes in this category. 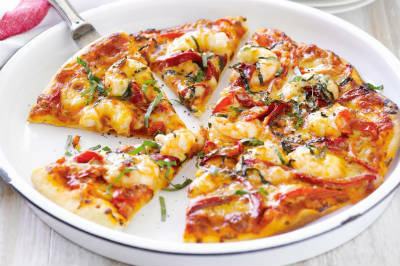 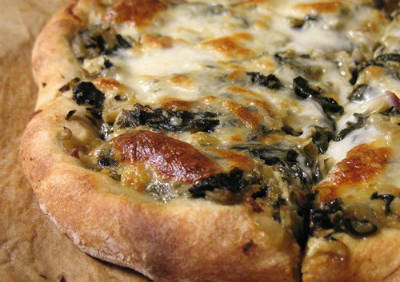 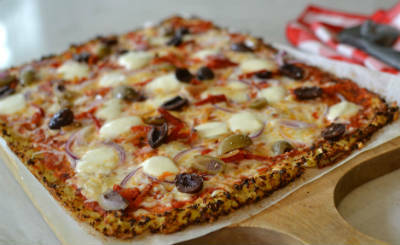 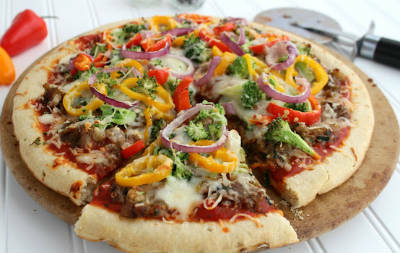 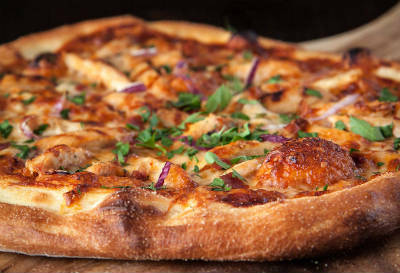 Here are the most popular Pizza recipes from Awesome Cuisine ever.